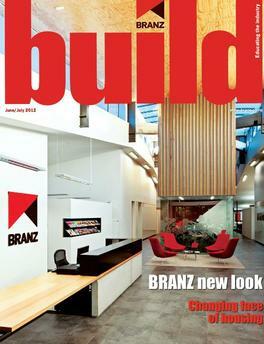 BUILD is the official magazine of BRANZ Ltd, New Zealand's leading provider of information, research, consultancy and testing services for the construction industry. BUILD is the industry magazine for up-to-date advice and information on a wide range of building-related issues. 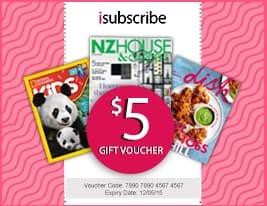 It is the only construction sector magazine that regularly includes impartial, practical advice based on BRANZ research and testing. Be the first person to tell us what you think about BUILD and you'll save $5 on your next purchase!